PRICE REDUCED!! Come take a look at this lovely home located with the desired community of Spring Ridge Estates! After a long week of work, invite the neighbors over for a BBQ on the oversized backyard with covered patio. Without any rear neighbors you can enjoy the privacy you always wanted with lots of vegetation and a small stream. The kitchen will bring out the gourmet cook in you with plenty of silestone counter tops, stainless steel appliances, beautiful backsplash and a large center island. As the afternoon thunderstorms start to roll in, bring the party inside to the large family and dining rooms with brand new laminate floors. After dinner, send the youngsters upstairs to the oversized multi media room to watch a movie or to the separate game room to play board games. 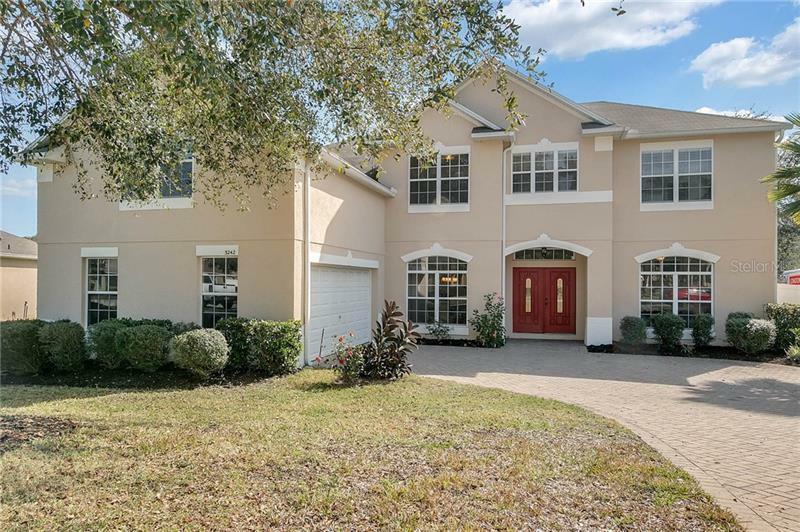 This lovely home provides two separate master suites with one upstairs and one downstairs. Each suite provides an attached master bathroom with garden tub and walk in shower and oversized closets. If you have a boat, it will fit comfortably behind the double gated fence. Don't hesitate, because this lovely home won't last long.